Want to Boost Your Property Value? Just Add Plantation Shutters. For over 25 years, Just Add Shutters has been a leading fabricator and supplier of window shades, blinds and shutters in the Tuscaloosa, AL area. We carry window coverings in a wide variety of styles and colors. Turn to us first when you want custom shutters for your property. Whether you prefer the tropical touch of Bahama-style shutters or the classic charm of Colonial-style shutters, you can discuss your preferences with our team. Call 205-752-3476 today to learn more about your window covering installation options. Exceptional customer service—we won’t consider the job done until you’re satisfied with our work. High-quality products—our window blinds and shutters are durable and aesthetically pleasing. Affordable prices—you don’t have to spend a fortune on blinds. Let our customers tell you why they choose Just Add Shutters. 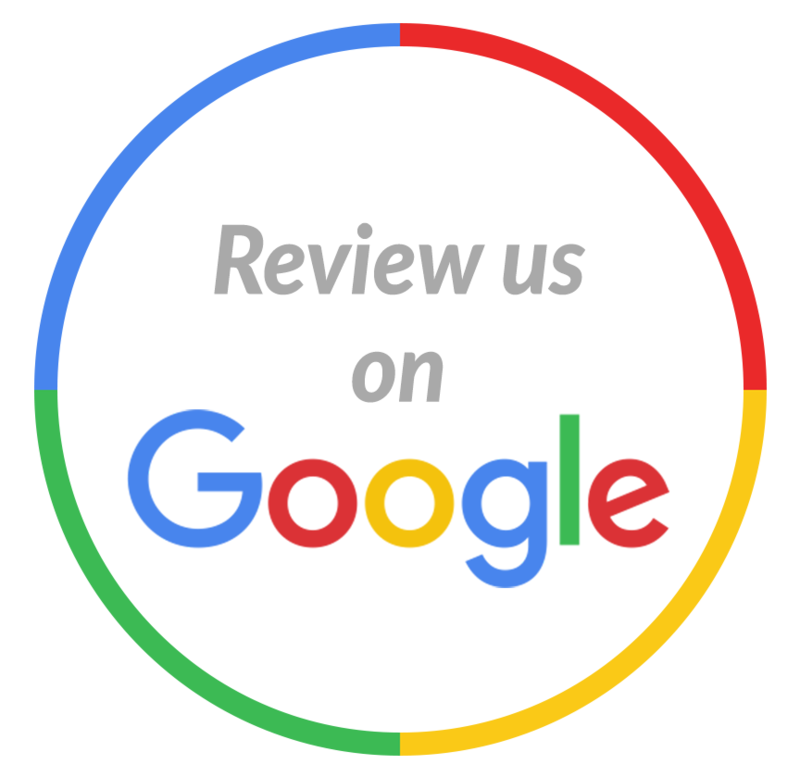 Read our Reviews page now. Are your shutter slats falling apart? Instead of replacing your shutters, call Just Add Shutters to repair them. We're the only window covering supplier in Tuscaloosa, Alabama that repairs and repaints plantation shutters. Your shutters will look brand new when we're finished. Call 205-752-3476 now to make an appointment.